2014 Ram 2500 Tradesman EVIC display and TPMS waring light. Demanding 80 psi in the rear tires even if not necessary or optimal. Oscar sent me a message asking the following TPMS question. My understanding is that dealers will not, or cannot, adjust TPMS thresholds on a Ram 2500s anymore, supposedly Ram removed their ability to make adjustments to the TPMS. That is what I was told by a local dealership when I asked, and they said the tried (I believe them), a few years ago. Idiotic, but even if dealers could still adjust the TPMS thresholds I’d not be surprised if most refused, given the highly litigious society we’ve created. 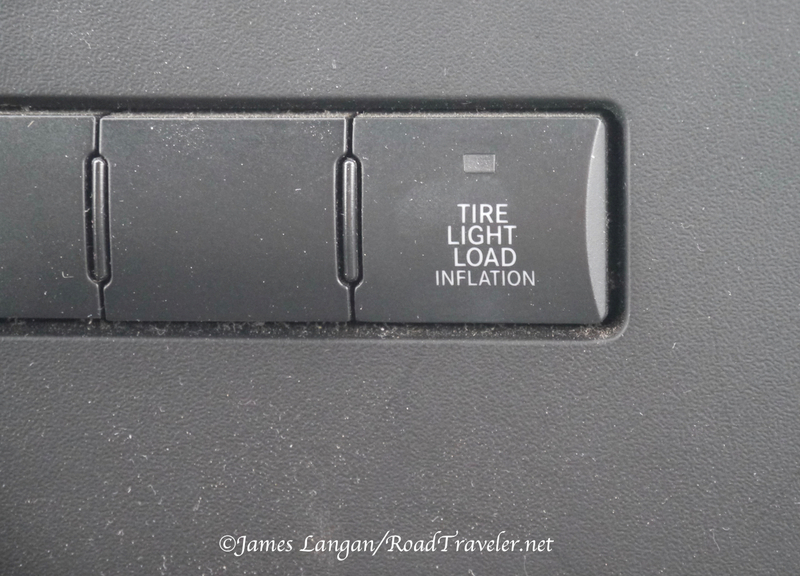 As many late model Dodge Ram 2500 truck owners have discovered, Ram Trucks eliminated the light-load TPMS driver-selectable feature after 2012, and began requiring maximum pressures in the tires regardless of the load to keep the TPMS light off. That is fine if you are someone who uses your heavy-duty pickup to haul or pull big loads most of the time (the exception), but asinine if you are one of the many who moves big weight infrequently. Maximum pressure is required for safe operation with truly maximum loads, however is not required, and is actually detrimental, for moderate or minimum loads. The recommended and safe maximum pressure is also dependent on the specific tire size, rating, and construction. 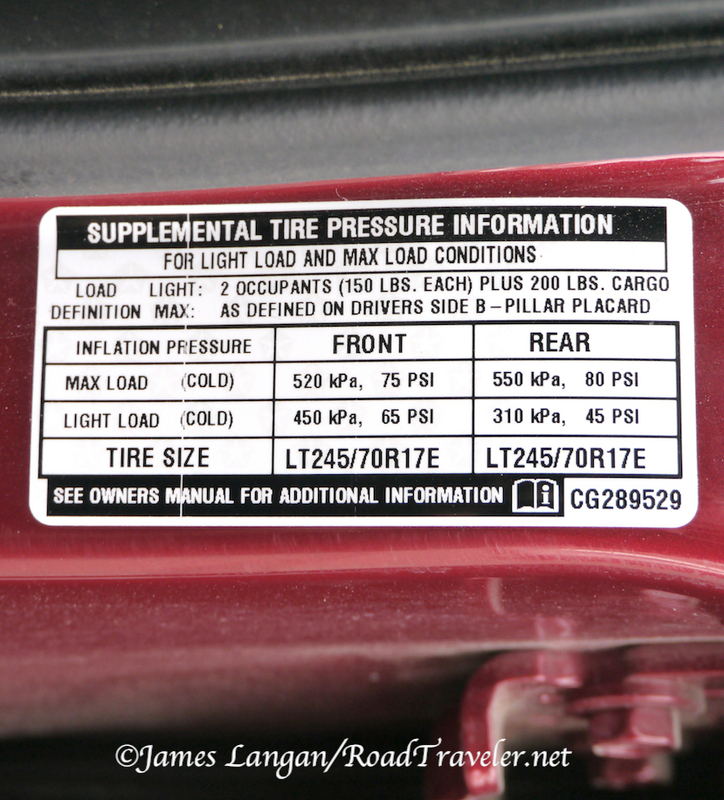 Tire and Rim Association load inflation charts exist for a reason. Requiring the maximum PSI (or near max.) for both axles, particularly the rear, when loads are light is ridiculously idiotic and negatively impacts handling, traction, tire wear, and ride quality… but those things seem not to matter any longer; avoiding liability from irresponsible drivers is likely paramount. My preference for the standard G56, 6-speed manual transmission (lower engine power rating, and discontinued for 2019) behind my Cummins Diesel 6.7L engines means that both of my Ram 2500 trucks—a 2014 crew cab and a 2017 regular cab—are essentially the same as a 3500. The obvious exception being that late-model 2500s have rear coil springs instead of rear leaf springs. However, there is a TPMS system difference as well. 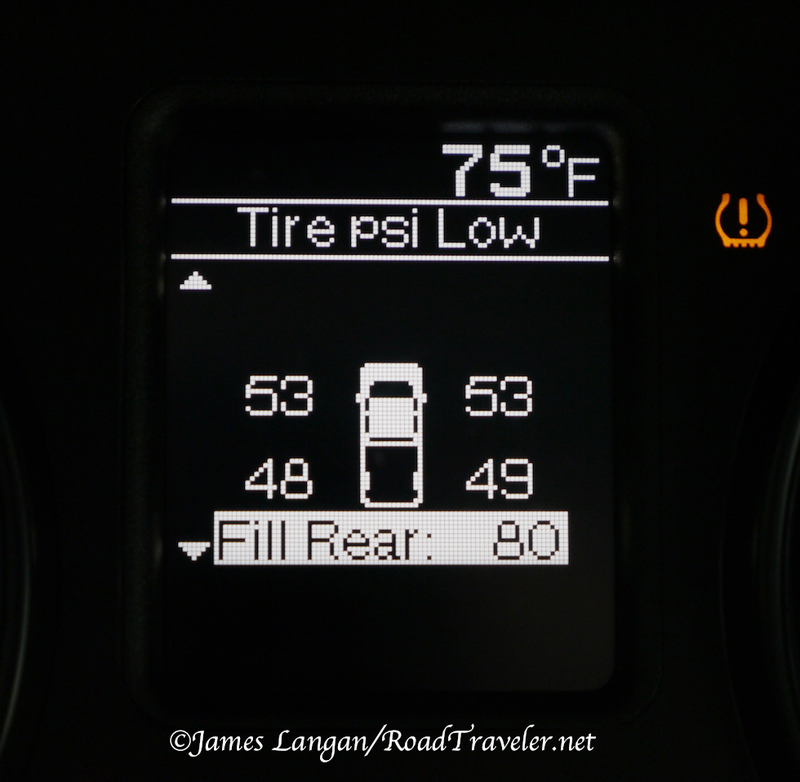 For those that don’t want to run maximum tire pressure with minimum loads, a strong argument can be made to choose a Ram 3500 over a 2500, because the 3500 TPMS system is informational, not a nagging nanny, and allows using lower pressures without a TPMS idiot light. At least that was how the 3500s pickups worked up to 2018, I don’t know how the 2019 or 2020 models function.